"There’s a lot that excited us about the MT500, and little that disappointed us, even after we put it through its paces on one of the worst days of the year so far." "Endura has a long tradition of making advanced outdoor garments and I like to think the MT500 Waterproof Jacket II is the amalgamation of all that experience in to one versatile, comfortable and high-performance jacket." "The Endura MT500 is the definitive mountain jacket, superbly waterproof, rugged and with enough pockets and vents for real adventuring. 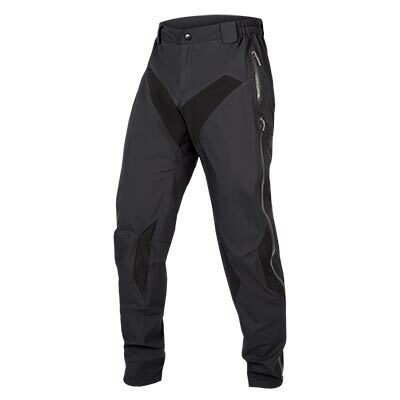 If you ride a lot in heavy rain, or venture high into the mountains the MT500 would be our pick." 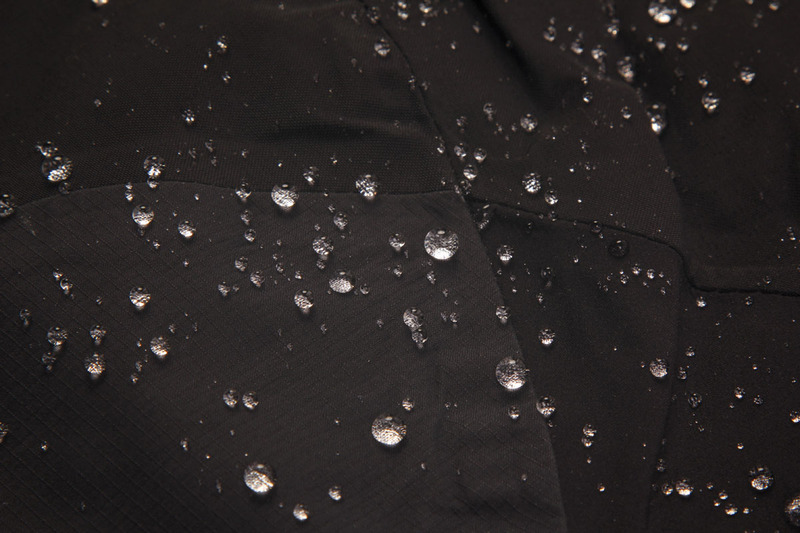 "Endura claims a monumental 60,000g/m2/24hr for the flagship three-layer waterproof Exoshell60 material that makes up the MT500; a breathability figure that comfortably blows just about every other fabric out the water..."
"...coupe ajustée, zips d’aération sous les aisselles, poches avant ventilées, capuche, grips silicone sur les épaules pour les bretelles du sac, protections Lycra avec passe-doigt aux poignets, poche poitrine étanche avec chamoisette pour les lunettes, inserts réfléchissants, rien ne manqué!...La MT500 protège très efficacement du vent, de la pluie (voire de l’orage pendant nos essais) sans coup férir. Et avec une sous-couche technique, on reste au sec avec une evacuation de la transpiration au top…on peut également la porter avec un casque. À c'est prix, vous avez là un produit très bien fini...et très fonctionnel en plus d’être agréable à porter." „Robuste und durchdachte Jacke mit feinen Details wie Brillentuch, Schulterverstärkung, umfangreich verstellbarer Kapuze und Stretchbund am Handgelenk." "I wore this in some fairly nasty weather, and it’s safe to say that this is the kind of jacket one could almost comfortably venture out into a hurricane with. The breathability was unbelievable. On extended climbs, both the pocket vents and the pit zips allowed for core cooling without sacrificing too much defense against whatever Mother Nature was throwing at me. The inner cuff with the thumb loops also helped keep the elements away from me, and all the zippers could easily be used with gloves on. Additionally, the jacket (despite the inner cuffs) could be put on or taken off relatively easily with gloves on." "The best way to discover how well cold weather gear performs is to go for a long, hard ride on a the worst winter day of the year - which is exactly how Endura's MT500 jacket earned a nomination for Pinkbike's year-end awards. 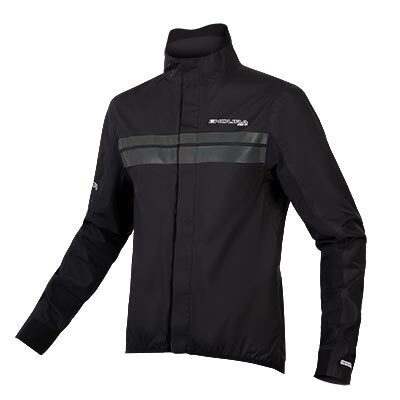 Endura builds mega durable soft goods and hails from Scotland, where winters are long and harsh. 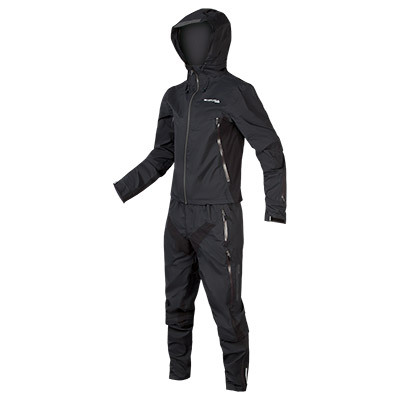 We expected a lot from their best waterproof jacket and that's what we received. Every seam is sealed, its ventilation strategy operates beautifully, venting enough air to keep its occupant dry, without throwing open the doors for Old Man Winter. The jacket's three-layer-laminate Exoshell60 fabric is pretty much the state of the art for breathable, waterproof fabric, which furthers its comfort levels under sustained efforts, and drawstrings are located in key places to customize the jacket's fit at the hood, waist, and lower seam..."
"In my view this is a must buy as it not only looks great and fits really well, has awesome ventilation to keep you cool and dry and it’s a 4 season wet weather jacket with class leading breathability. I’d say it was a piece of riding kit that was a true investment that you be thankful you had bought. Lets face it; When the weather gets as wet as it does here it’s well worth the price tag I’d say." 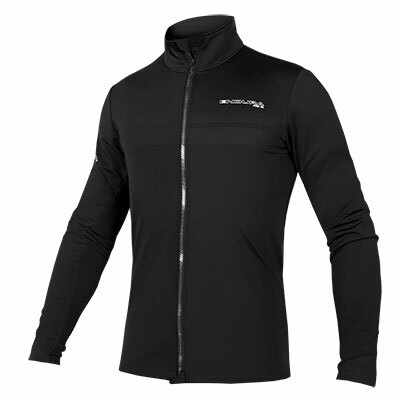 "What’s good about the Endura MT500? All the zips for one. There are two huge under arm zips to keep you cool and two huge breast pockets that also act as vents. 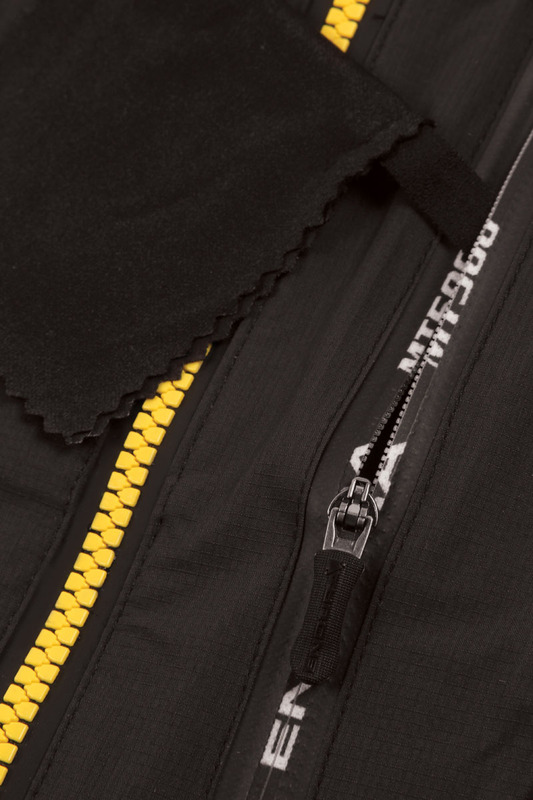 Unzip them both and you’ll have air flowing nicely and the front and out the back to keep you well ventilated. The vents work well and mean you can run the jacket to keep dry when it’s a bit warmer than you’d usually want to add an extra layer. Keep the vents shut and you can store plenty of junk in the breast pockets... 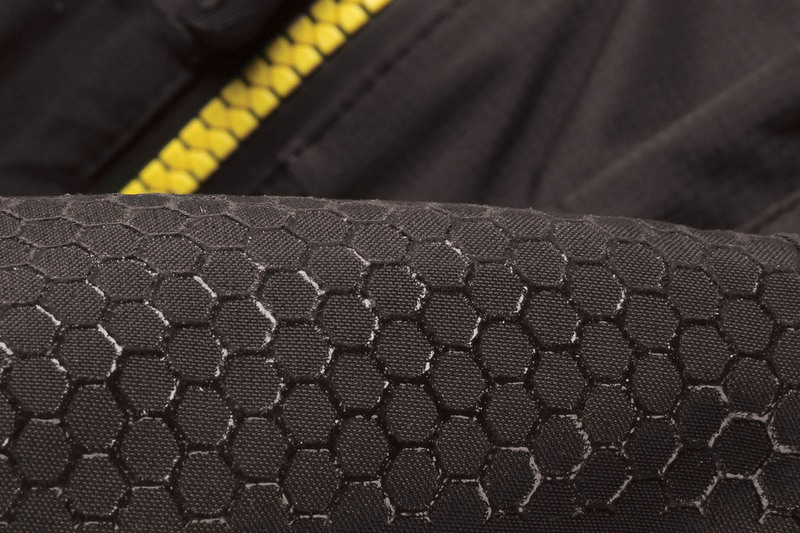 The real heavy hitter of the MT500 is the 18,000mm waterproof rating and 60,000g/m2/24hrs breath-ability rating. Numbers don’t mean much on their own – but they basically mean that the jacket is tough on rain and very breathable"
"If all your beloved friend or family member wants for Christmas this year is a hell of a good jacket, you shoot direct your gaze towards the MT500 II. 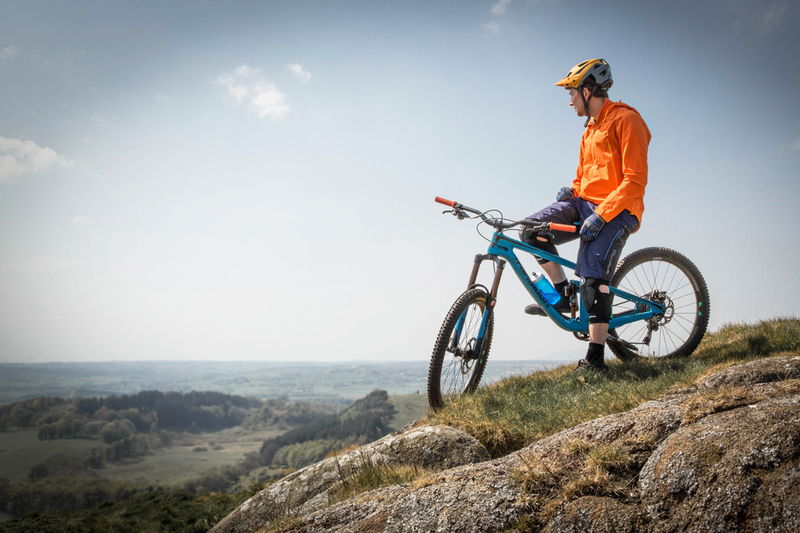 Endorsed by Danny MacAskill and developed by Scottish weather-specialists Endura, it does one hell of a job. 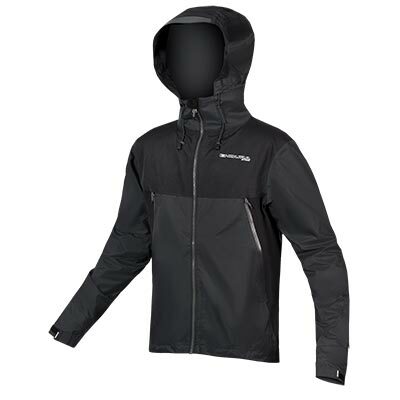 Building on the ever-popular MT500, this jacket is exceptionally breathable and heavily waterproof. 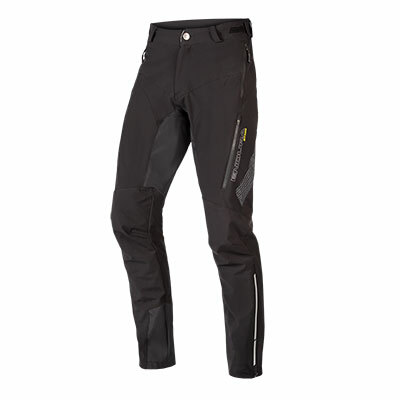 Any rider would feel in control in almost any condition when they’ve got this in their backpack."